Barfoots has been working with the finest growers in Peru since 2003, when we first started importing high-quality produce from the country. We established our own office in 2006 and today this business is an integral part of our global operations, helping to ensure our year-round supply schedule. 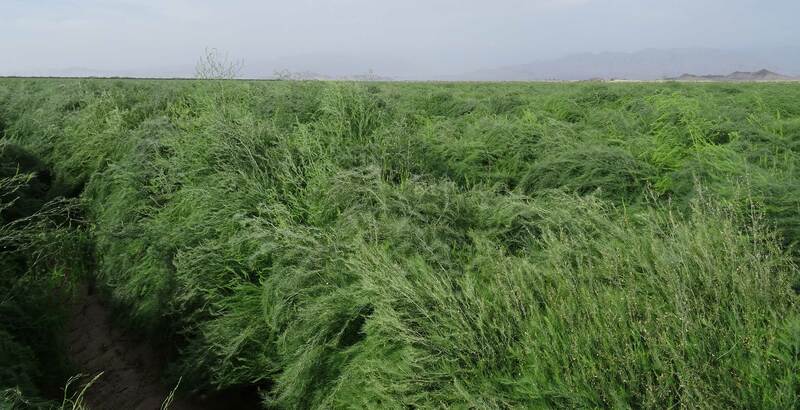 Our primary crop in Peru is asparagus and our investment in farming in the country has made us the largest importer of this product into the UK. 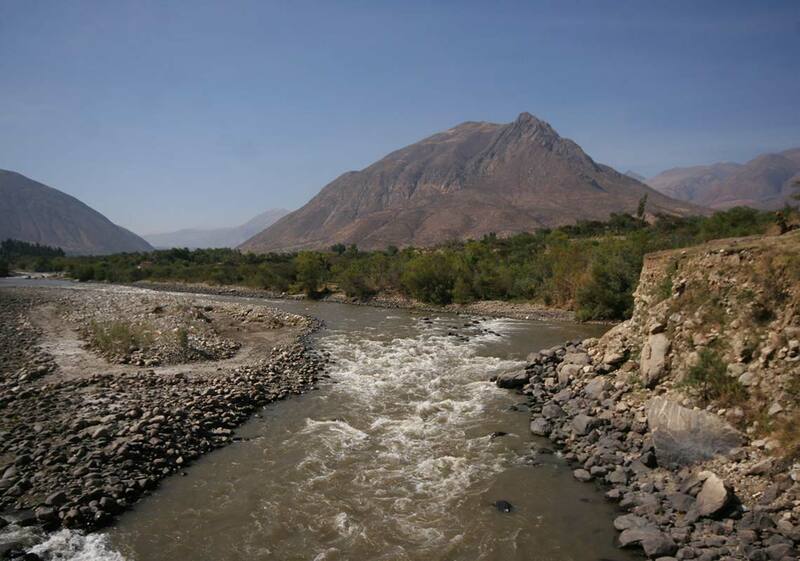 We continue to expand our presence in Peru. 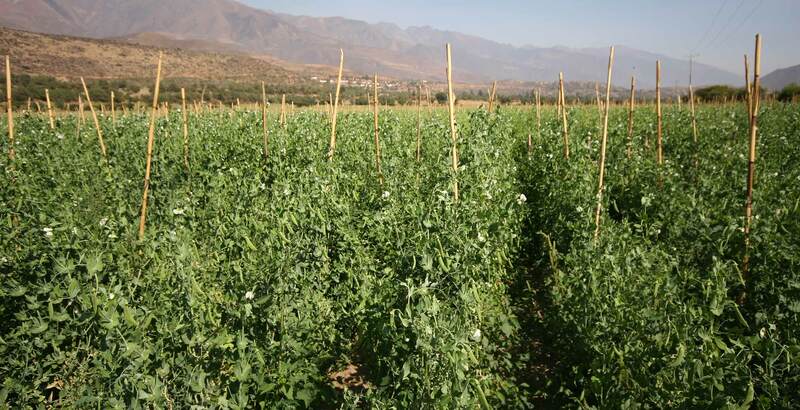 Our investments include farmland in the Nazca desert region, which is located in the south of the country. We are developing this land to extend our asparagus production capacity, which we plan to increase to over 3,000 tonnes a year by 2022. 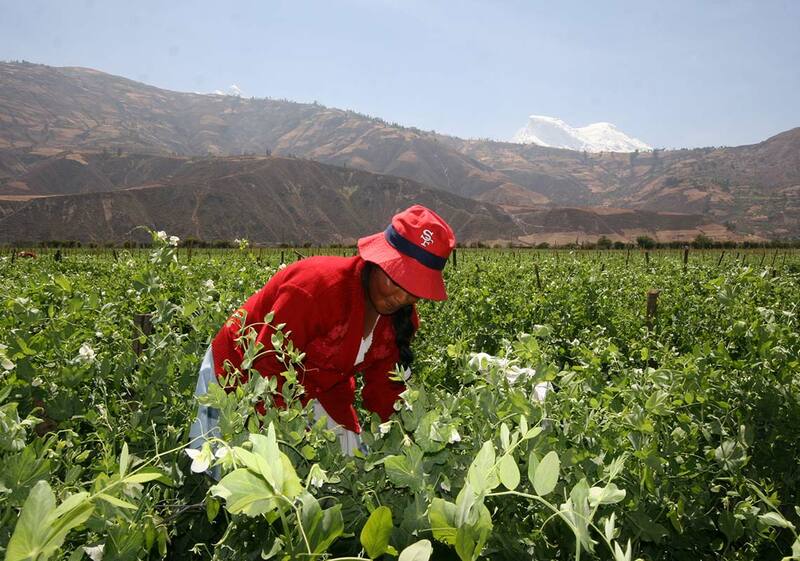 The climate in Peru is perfect for growing high-quality semi-exotic produce. The plentiful sunshine, abundant ground water and sea-cooled air are ideal for our farming. While asparagus is our principal focus, we grow other crops in the country and are investing in expanding our range. When we develop farmland, we invest in the communities that it supports and that helps us grow. In the Ica region, we are part of a project whose principal goal is the restoration and conservation of native vegetation that is vital to the local ecosystem and the industry that relies on it. 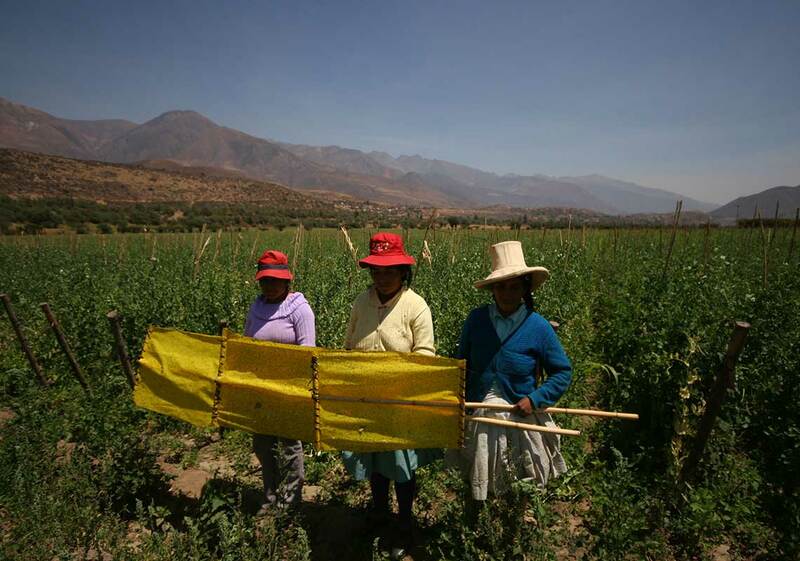 Barfoots Peru plays a critical role in ensuring we deliver quality produce to our customers throughout the year. Our experienced local team and our UK operations make sure we maximise availability. We export by air and sea, and are investing in innovation to increase efficiency and minimise our environmental impact. Greater use of sea freight has cut our carbon footprint by 50%.